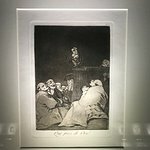 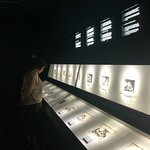 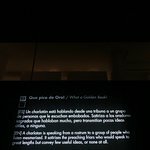 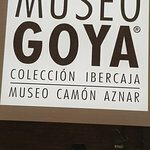 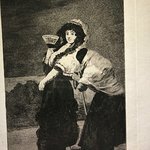 An excellent museum of Goya and his predecessors and followers, gives a very interesting picture of the background to his work. 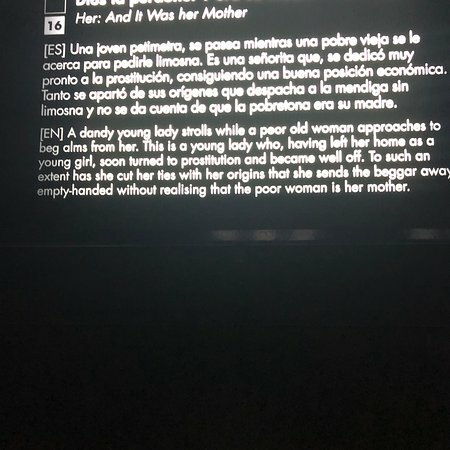 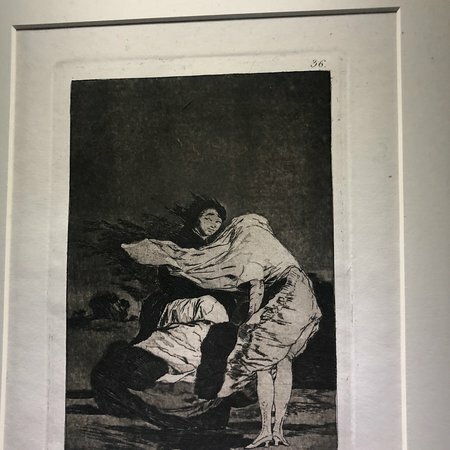 At the same time, I might note that we didn't actually see as much Goya as we expected to. 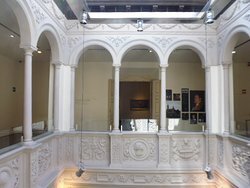 The exhibit, in October, featured work by many other artists of the period. 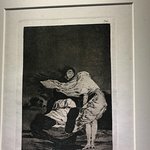 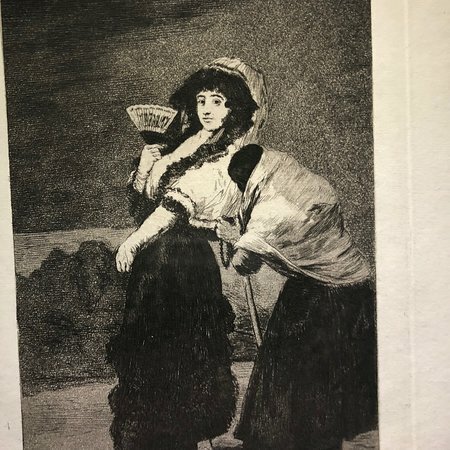 lots of Goya prints. 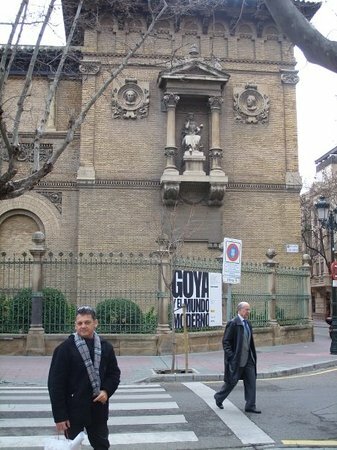 lots more than in the exhibition 'Goya and Buñel'. 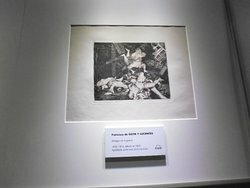 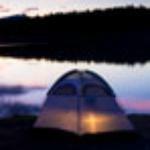 although this was also worth seeing! 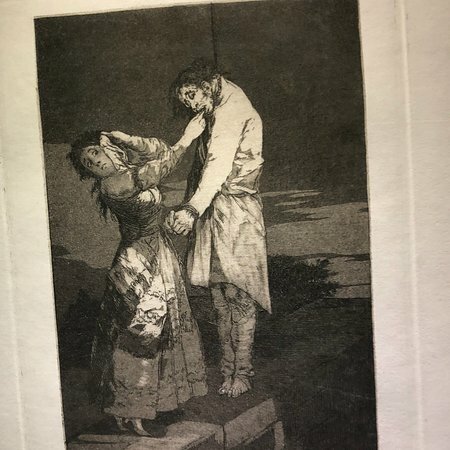 some prints are gruesome. 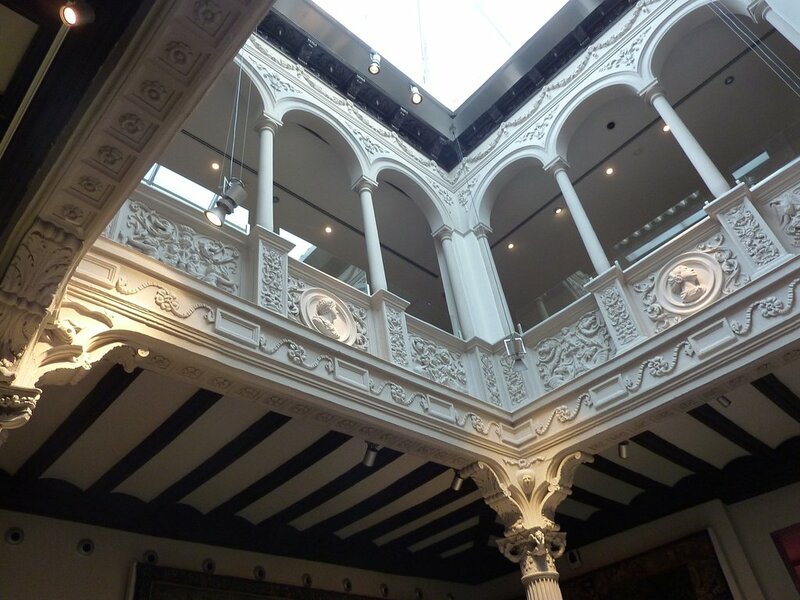 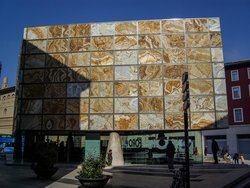 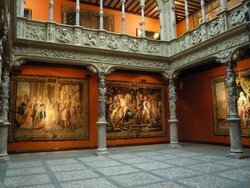 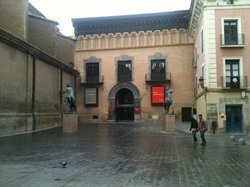 Try to get to this museum in Zaragoza as it shows a side of Goya that you may not have encountered. 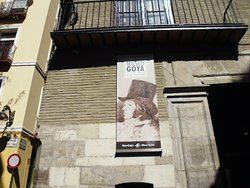 The top floor houses Goya's political prints/etchings which were the highlight of our visit. 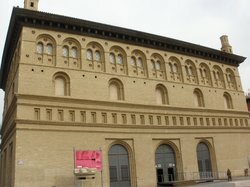 The museum building is also interesting. 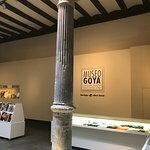 Goya museum, a hidden jewel! 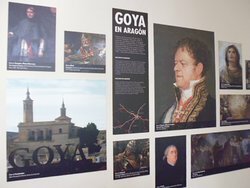 Get quick answers from Museo Goya Coleccion Ibercaja staff and past visitors.